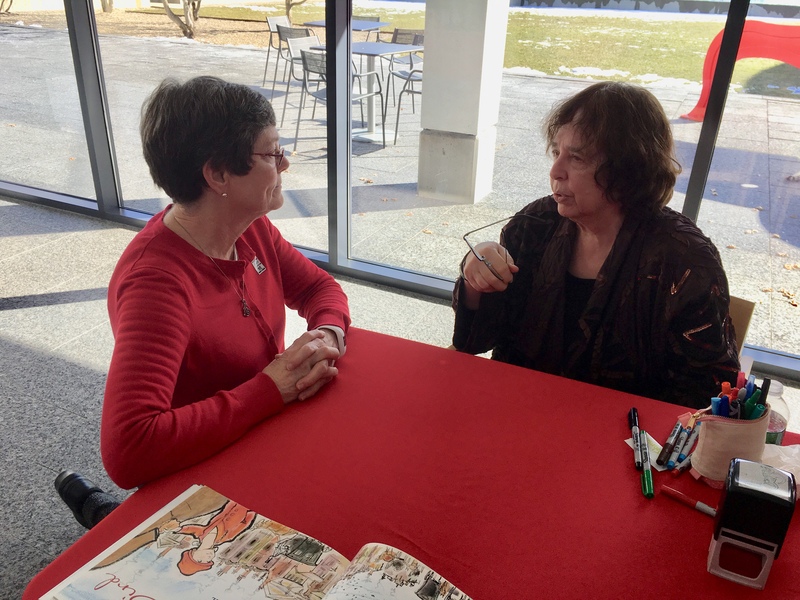 Jane Yolen spoke to teachers, librarians and writers yesterday at the Eric Carle Museum of Picture Book Art in Amherst, Massachusetts. She has just published her 365th book. Really. Sold out event. I knew I had to be there because of Owl Moon. It was the first picture book that exploded for me when I read the story aloud to my preschool class. It opened the door for far more than the story and the words in the book; it opened the door for teaching, and connecting. I remember it well. Children were spellbound. Their silence and wide eyes told me I had to do more, and I did. We went on a nature walk to collect all the things necessary to make an Owl Moon mural. First the children drew with pen, then painted in watercolors. It looked just like the art of the illustrator. We added our nature pieces to make trees and the owl. It was magnificent. We went owling at night, parents and children bundled in the cold. There are woods beyond the playground at school. That night, we heard an owl answer our call. Children and parents still talk about going owling at school to this day. And that was nearly thirty years ago. I was on my knees. Nobody else did that. It was the right thing to do, the right way to meet this author. The long line behind me must have been surprised. Stunned is a better word. They were silent and watching the tremendous conversation. 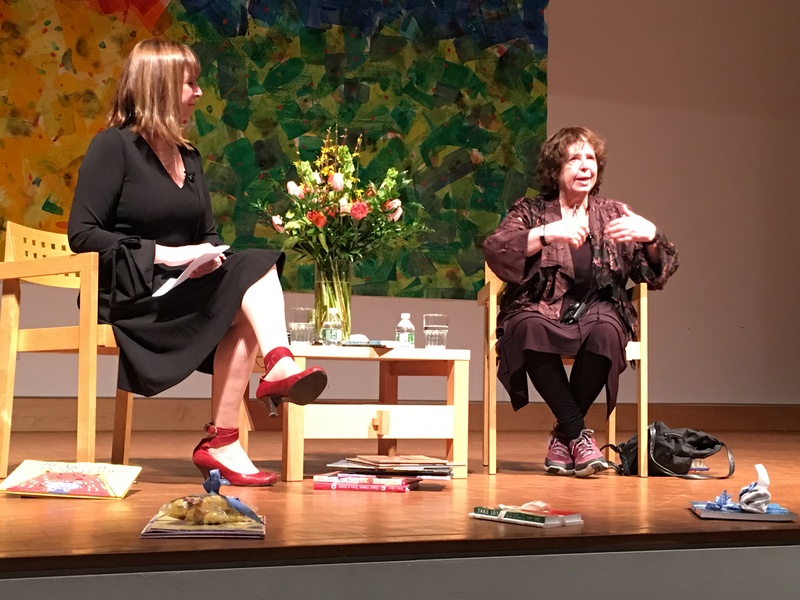 The event at the Eric Carle Museum was a discussion and presentation with Jane Yolen and her daughter, Heidi EY Stemple. Heidi asked the questions and Jane answered. It was engaging and informative. Really fun. The series of dinosaur books that Jane Yolen has written are very popular. Children in my class love them. Their favorite is How Do Dinosaurs Say Goodnight? Words of wisdom. 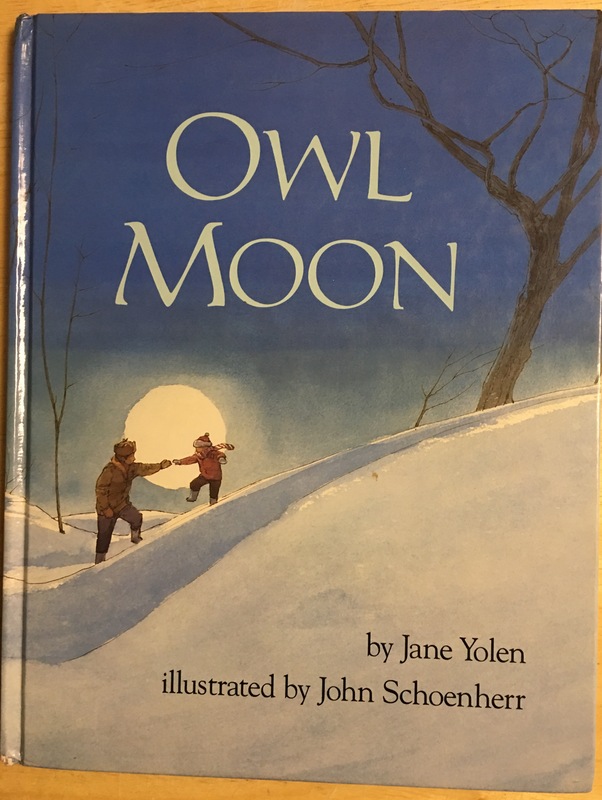 Thank you, Jane Yolen. This entry was posted in Author interview, children's books, Early Education, Eric Carle, Inspiration, museums, picture books, reading, reading aloud, Teaching young children and tagged children's books, Early Education, Eric Carle Museum of Picture Book Art, Jane Yolen, Owl Moon by Jane Yolen, picture books, reading books to children, teaching young children. Bookmark the permalink. It was very cool, AJ. Her books are terrific. There are many that are new to me, which I discovered at the event. Ooo I’ll have to go looking! How wonderful Jennie! You are so lucky to get to these workshops and meet these inspiring authors, and glean such fantastic pearls of wisdom from them! Thank you for sharing them all with us! Thank you, Ritu. I really am lucky. If I can share some of these authors through blogging, I hope a little of what I learned and felt can be passed on to others. One of my son’s favorite book. I love your conclusion-what beautiful words. You are one, who “turns on the light”. thank you for sharing this beautiful experience. Thanks so much for your kind words, Michele! I discovered that at the event. She wrote a trilogy of the holocaust. #3 is new. Very popular. The lady next to me kept raving about it. The first book I read of hers was ‘Cards of Grief’, I think. That sounds like a wonderful experience! It was, Dan. I was sitting next to a woman who works in a children’s museum in CT. Their area has had eleven snow days!! Today is #5 for us. The coast is getting devastated once again. Terrible. Enjoy that snow blower cover today. Ha! I’ve been to that museum many times. We don’t seem to be piling up the snow today. I’m working from home, do I don’t mind. Thank you, Sarah! She is a winner. You won’t be disappointed. Artwork is SO important in children’s books. Her illustrators vary quite a lot. Speaking of art and illustrators, I saw two incredible displays there. More to follow! That was certainly something to remember, Jennie. You must have been overjoyed. I was, Pete. Thank you. I am sure she was pleased to hear your story and about how her books have made an impact on the lives of your students. AS authors, we can never hear this enough. What a great experience for you to meet this prolific author. She was very pleased, Darlene. She used a word that describes just that feeling for authors, and patted her heart as she said the word, telling me it is always a joy to hear. I wish I remember the word. Thank you! What a fabulous encounter, Jennie. You know, I think one of the first posts I read on your blog was about that owling night. It made an impact on me too. Jane’s words are amazing. I’m sorry to say I haven’t read that book, or any of hers that I’m aware of. I’ll have to change that real soon. 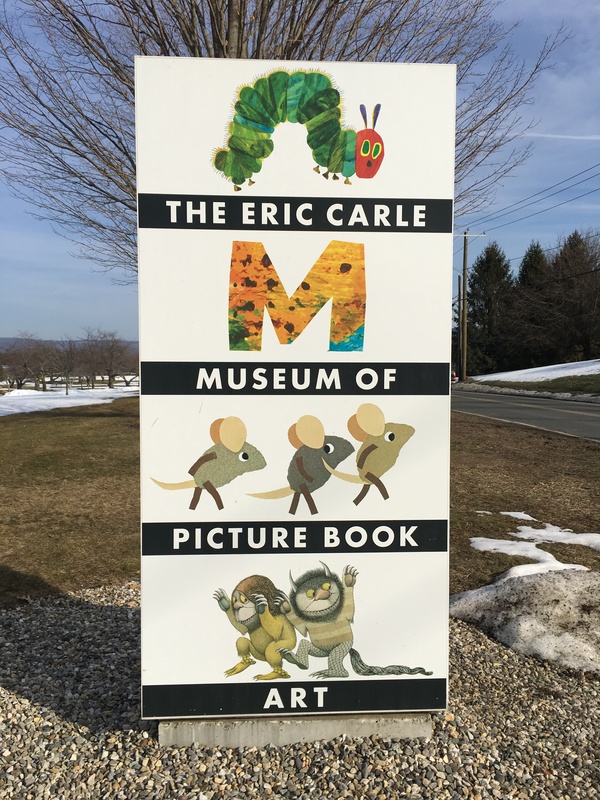 One day I’d love to go to he Eric Carle Museum too. What a wonderful experience. It was a wonderful encounter, Norah. I remember writing about this when a former student (now a friend) told me about going owling, and the book, and even making owls in the class. She remembered! 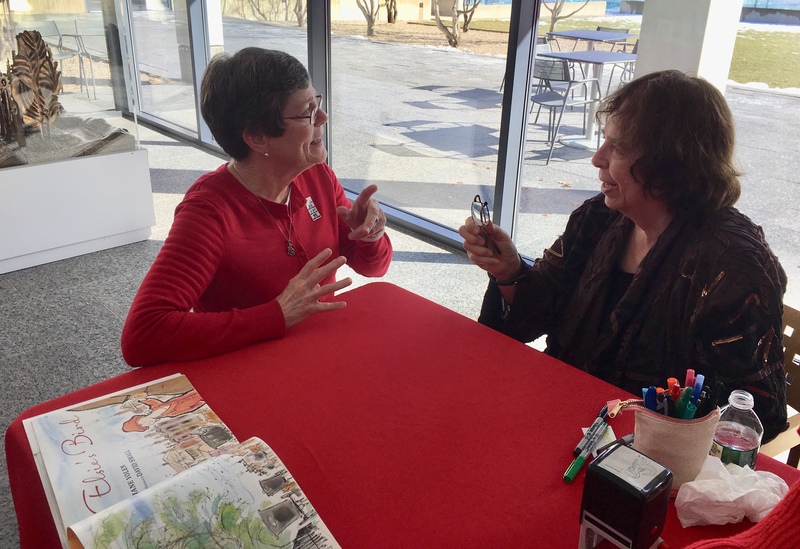 Jane Yolen writes for all ages. I discovered many new books while I was there. And the EC Museum is the best. I have more blog posts coming. Wow… 365 books? That’s amazing. Thanks for this inspiring post, Jennie. Hugs. It was amazing, Susan. I loved everything she said. All so true. Being able to tell her my story was a dream come true. Thank you! So glad you enjoyed the event. It looks like you and Jane had a great conversation. One you’ll both remember for a long time! Indeed! It was terrific; her words of wisdom to the audience and our conversation together. Yes, I will remember that for a long time. She did tell me how much it meant to her to hear my story. Now, that’s as good as it gets! I also told her you said hello, and she smiled. Thank you, Marcia! I am not familiar with this book, Jennie. I will have to track down a copy. Isn’t it wonderful to discover a new book? I found a new one of her’s too when I was there. Best to you, Robbie. Fabulous story, Jennie. Glad you could talk to Jane. Thank you, John. It was quite a special day. How exciting to meet her! 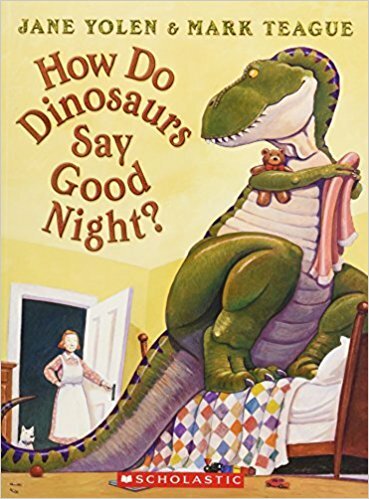 We love, love, love How do Dinosaurs say Goodnight! I read it over and over, and over again for a year when #1 Grandson was 3 to 4 years old. Now he’s good with reading it once a week. We’ve read them all, but only own How do Dinosaurs Say Goodnight. We’ll have to look for Owl Moon. It was the best! And her books are, too. My class loves How Do Dinosaurs Say Goodnight? I’m so glad your grandson read the book. Many thanks! I LOVED this post. Your reaction to her and the story brought a tear to my eyes. I obviously have never read the book but think I need to take your list of books to the library and sit there on day and just read all the books I missed. Now that just sounds like a “Julia Cameron Artist’s Date”! I shall plan that very soon. We have owls out back of my home. I love listening to them talk to each other. Always at dusk if we are quiet and the bullfrogs are croaking so loudly at this time of year as well. The sounds are delicious! Thank you for sharing this marvelous experience. Hugs. It was awesome! Thanks so much.